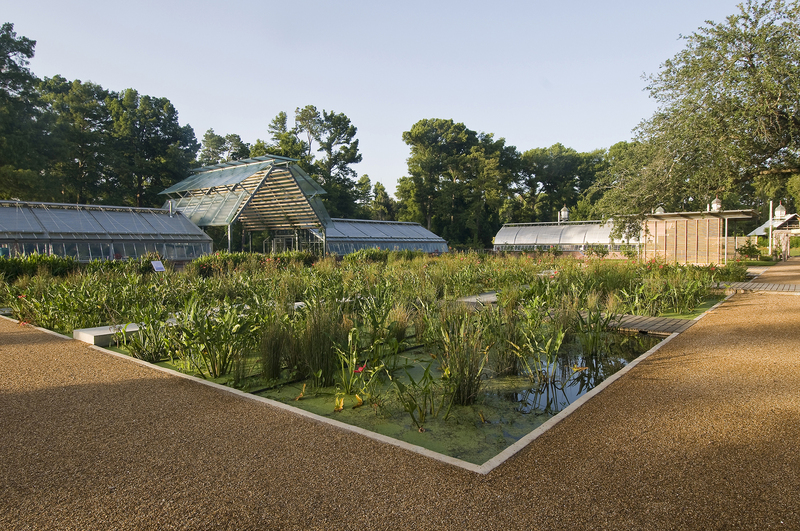 The term Shangri La has been used for many years to describe a place of tremendous beauty and peace. 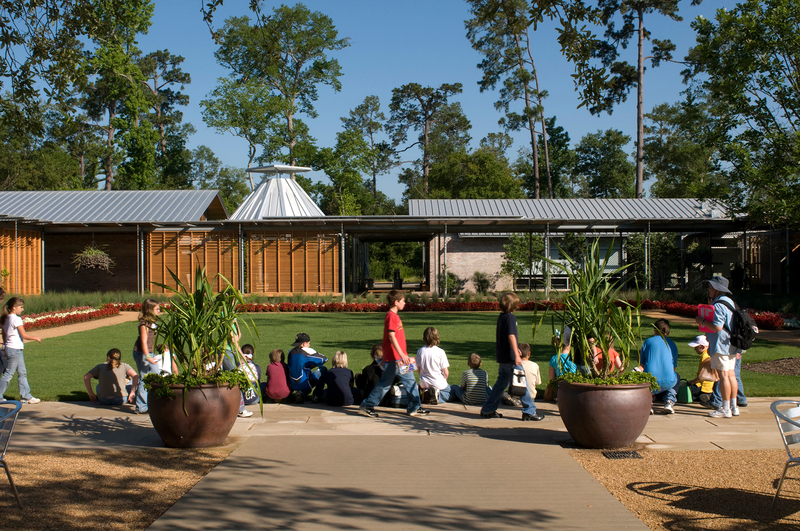 The Stark Foundation, a private foundation with a commitment to education in Southeast Texas, called upon Beck’s construction team to help create a modern Shangri La. 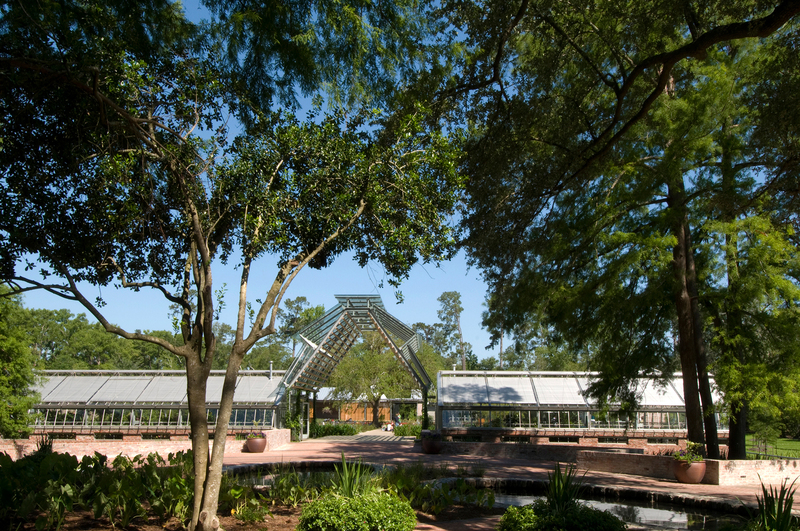 The center presents a serene oasis for retreat and renewal, as well as opportunities to explore, discover and learn. 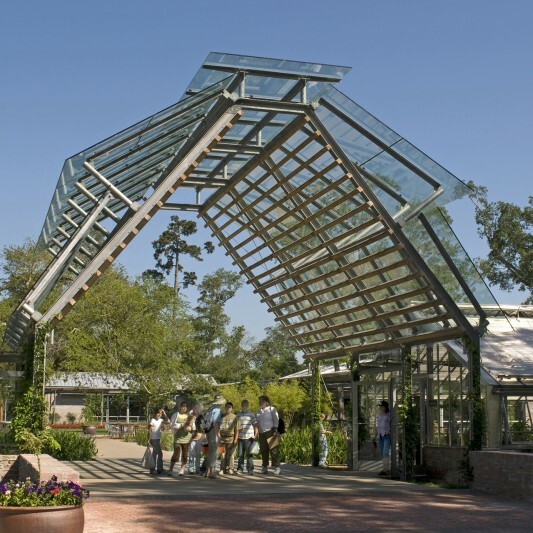 More than 300 plant species are displayed in five formal outdoor “rooms” and four sculpture “rooms.” Adjacent to the Botanical Gardens is a bird blind where visitors can observe nesting birds. 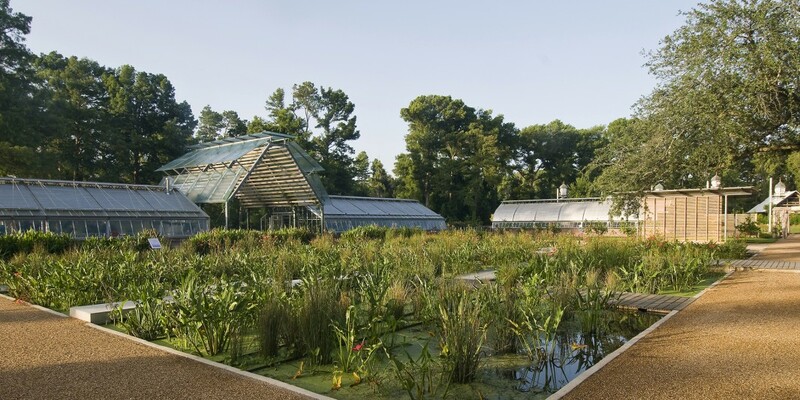 The hands-on Nature Discovery Center, a laboratory and three outdoor classrooms are located deep in the cypress swamp. 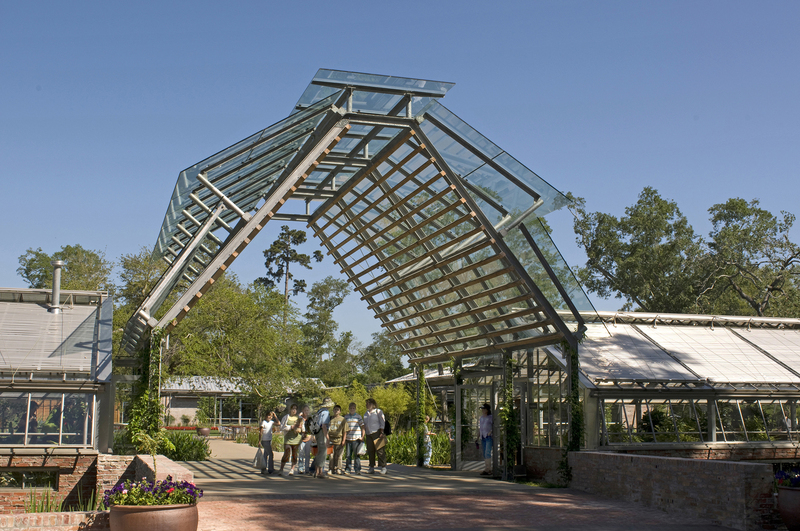 The Orientation Center includes an exhibit hall, the Discovery Theater, children’s garden, exhibition greenhouses, cafe and garden store. 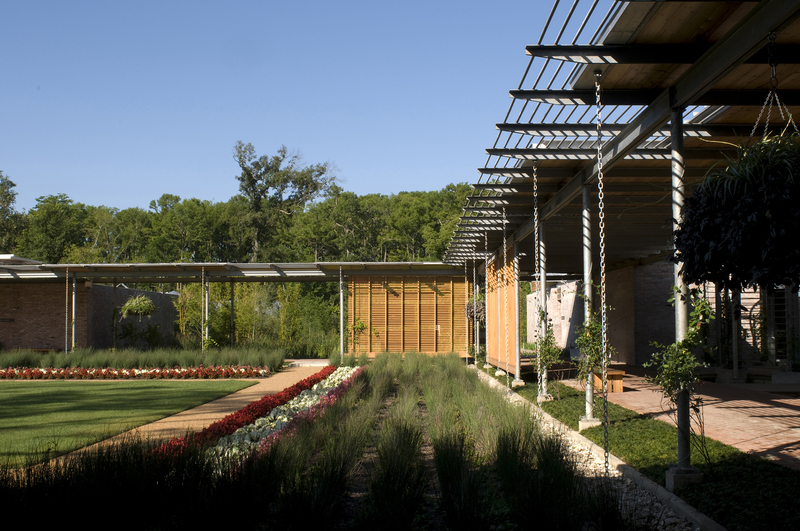 Shangri La Botanical Gardens and Nature Center was the first project in Texas and the 50th project in the world to earn LEED Platinum certification.